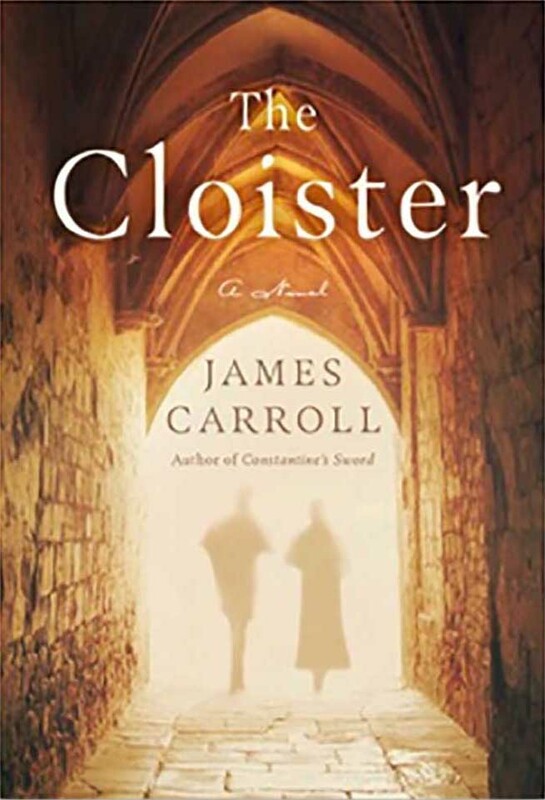 "The Cloister" is a book of gravity and consequence that makes you need to turn and turn the page." James Carroll is the author of twelve novels, most recently The Cloister, and eight works of non-fiction, most recently Christ Actually: The Son of God for the Secular Age. Other books include the National Book Award winning An American Requiem; the New York Times bestselling Constantine's Sword, now an acclaimed documentary; House of War, which won the first PEN-John Kenneth Galbraith Award; and Jerusalem, Jerusalem, which was named a 2011 Best Book by Publishers Weekly. He lectures widely, both in the United States and abroad, and contributes occasional essays to NEWYORKER.COM He lives in Boston with his wife, the writer Alexandra Marshall.